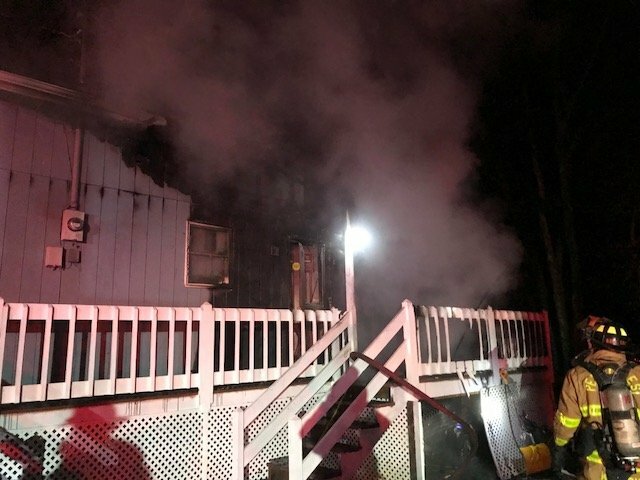 Around 4:30 AM Penn Forest Fire Company was dispatched to a reported dwelling fire in Towamensing Trails. 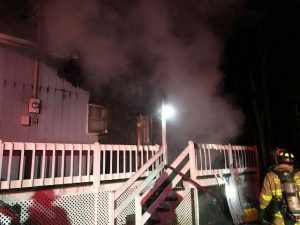 Once the fire was confirmed, Lake Harmony and Albrightsville Fire Companies were added to the call. Lake Harmony responded with Ladder 17, Tanker 17, and Engine 17. Upon arrival, the crews were instructed to assist with interior fire control. The fire was contained quickly, using a minimal amount of water from station 12’s tanker and engine. 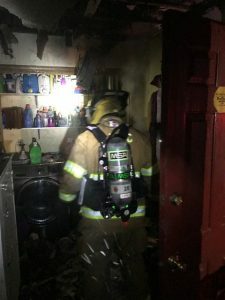 No one was injured in the fire, and units were on scene for around 3 hours.